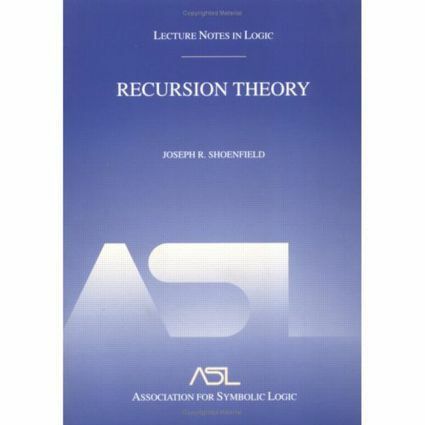 This volume, which ten years ago appeared as the first in the acclaimed series Lecture Notes in Logic, serves as an introduction to recursion theory. The fundamental concept of recursion makes the idea of computability accessible to a mathematical analysis, thus forming one of the pillars on which modern computer science rests. The clarity and focus of this text have established it as a classic instrument for teaching and self-study that prepares its readers for the study of advanced monographs and the current literature on recursion theory.